Everyone has their favorite fast food. If you could drown me in curly fries, that would be great. But a recent consumer report shows that one of the world’s largest food chains is actually the least liked by customers who frequent there. According to this report, customers ranked McDonald’s food dead last out of a choice of 12 fast food restaurants, just based on quality alone. The report asked 1,000 people to rank the top rated U.S. sandwich and burger chains, with In-N-Out Burger coming out on top. “For all-family brands, the bar may be higher on ingredients, and the media and promotional tools these (big brand) companies employed a decade ago seems to be far less impactful today,” RBC Capital Markets said. McDonald’s has been trying to revamp their brand for the last few years, introducing healthier options, cafe-style stores, and are currently trying to implement mobile ordering. 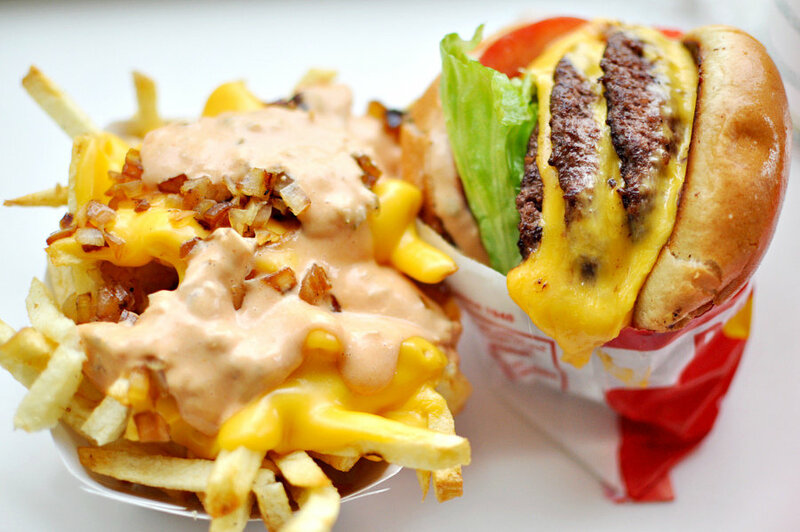 Do you agree with these fast food rankings? Let us know!